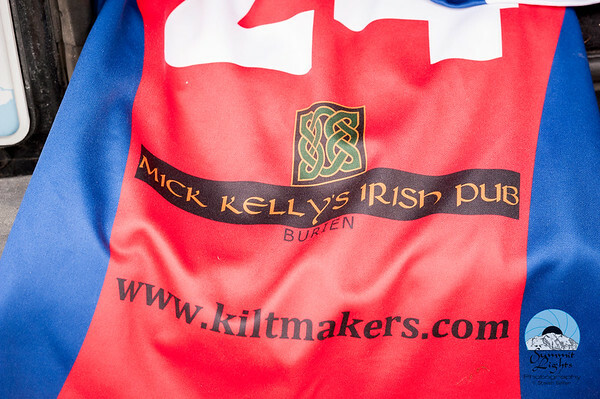 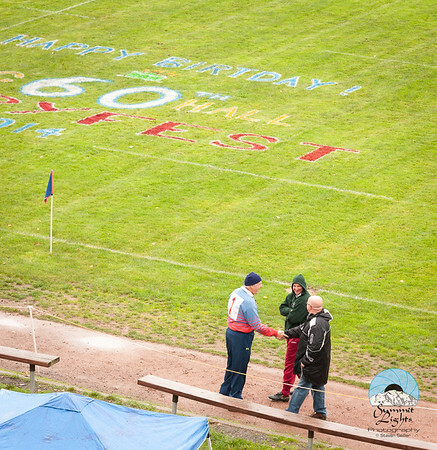 Ric “Zippy” Hall celebrated his 60th birthday on October 25, 2014 at Pat Ryan Field and used the occasion to play one last rugby match in a once-in-a-lifetime opportunity a fundraiser for the club. 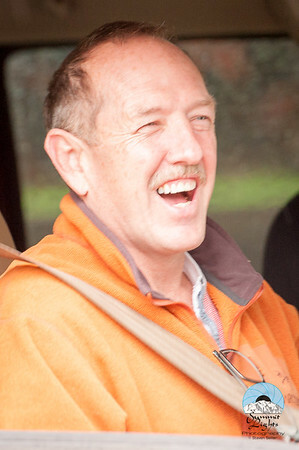 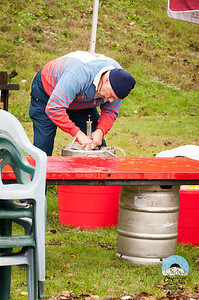 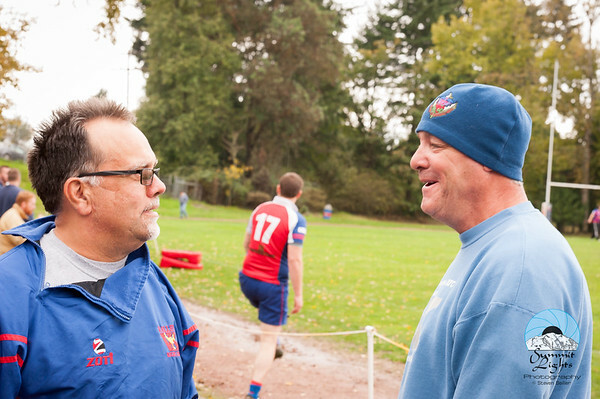 Since the Valley Kangaroos were established back in 1978, Zippy has been the one founding father that has been consistently active with the club throughout the years. 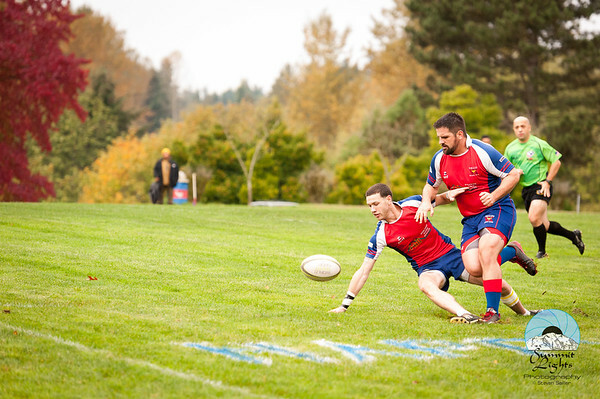 The match also featured Zippy's son Henry Hall (of St. Mary’s, USA U20s, HSAA (captain), Washington Loggers, and Tacoma Tsunami), which marked the first time they have ever played together. 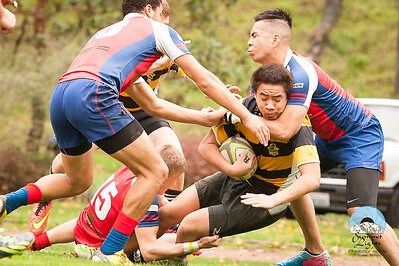 3 Videos at the bottom. 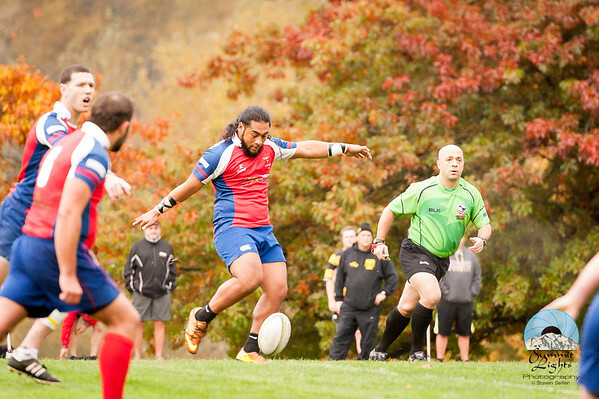 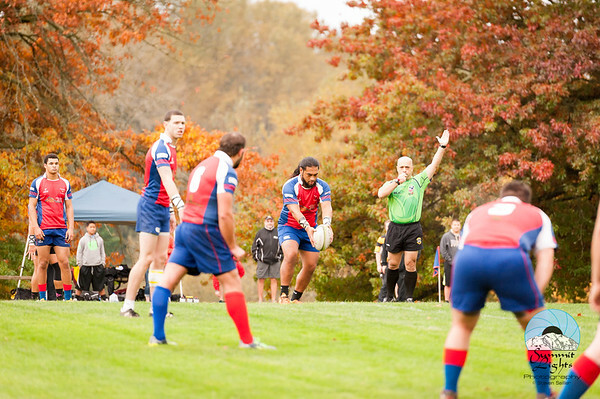 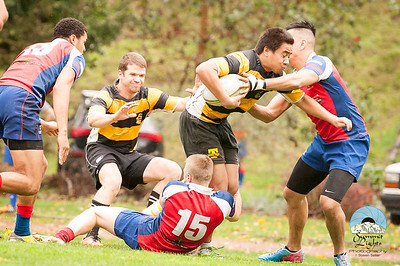 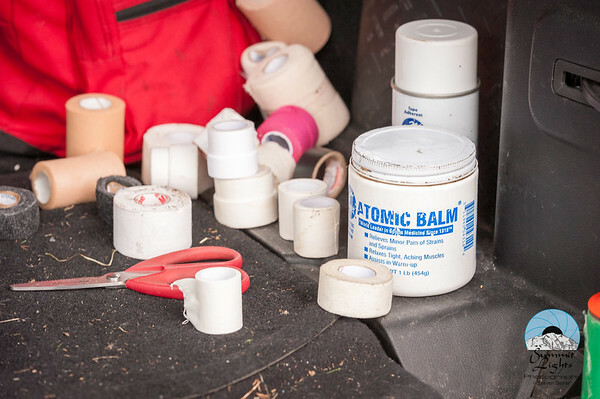 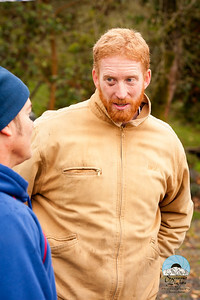 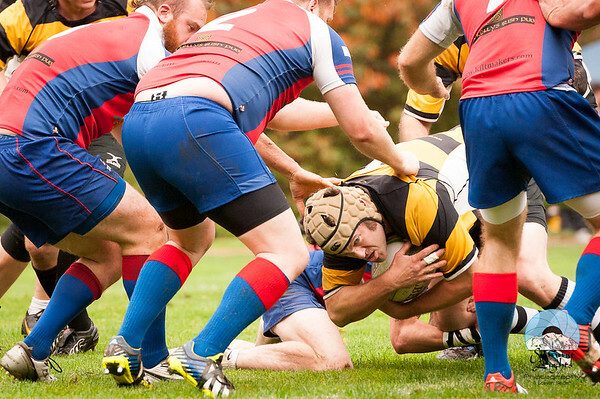 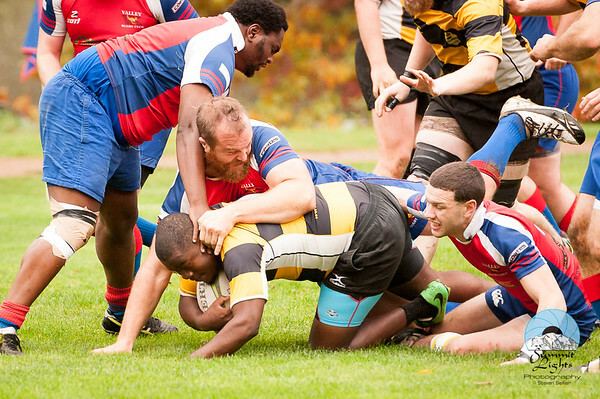 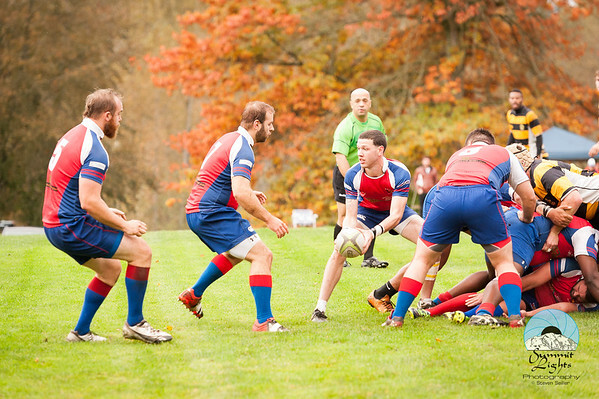 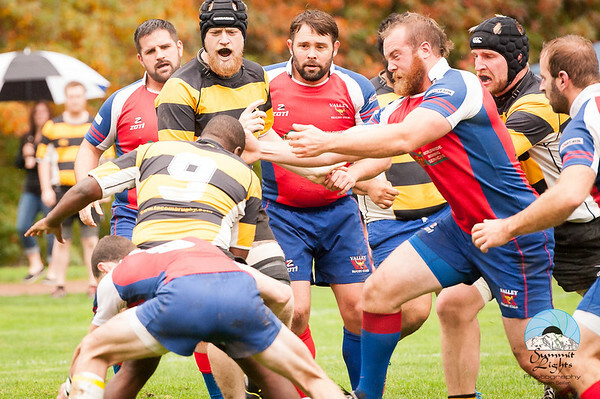 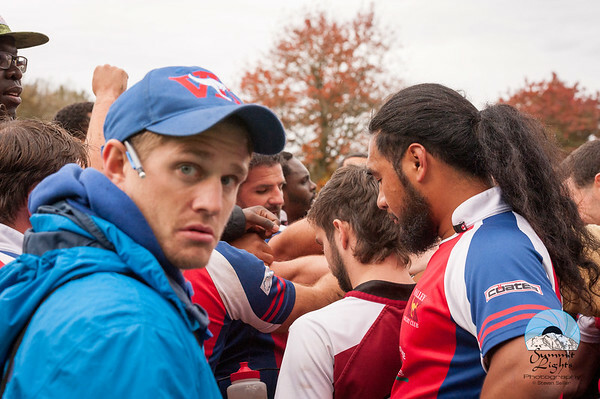 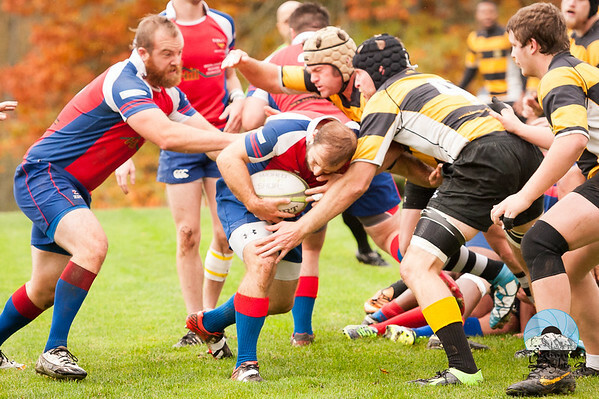 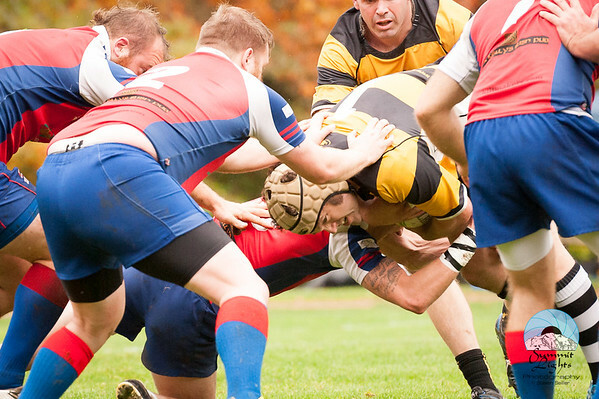 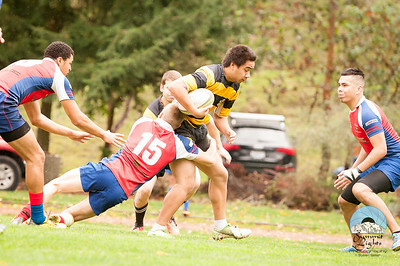 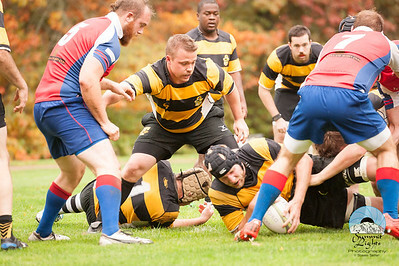 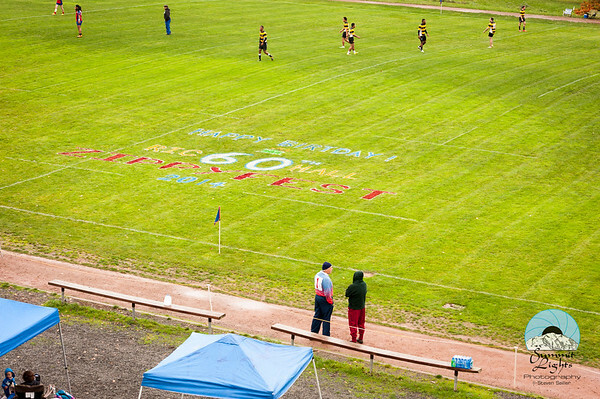 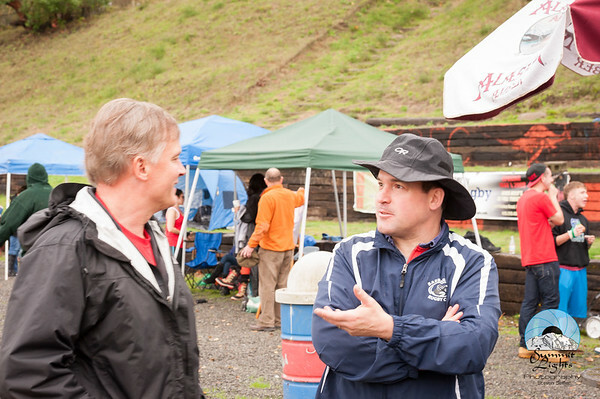 Valley Kangaroos hosted the Tacoma Nomads on October 25, 2014 at Pat Ryan Field on the occasion of Zippy's last Rugby match.